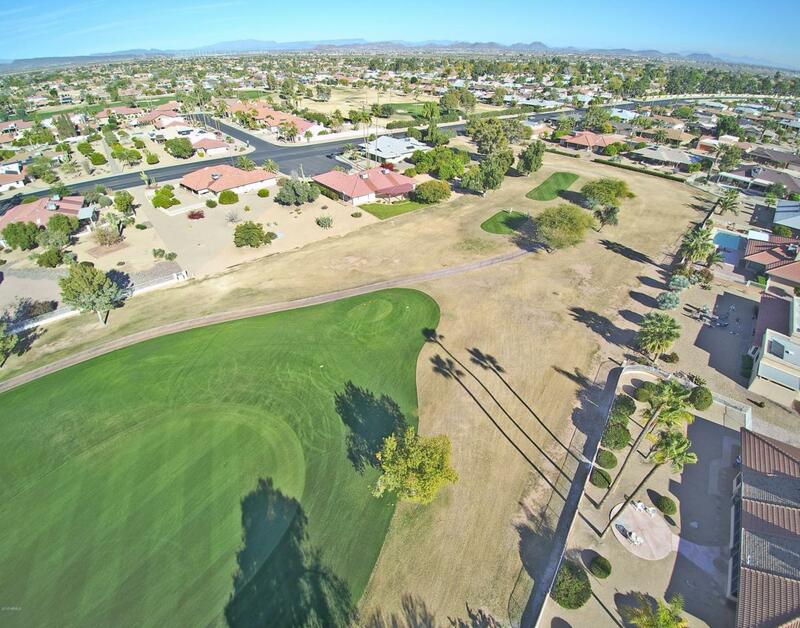 Estate home on BRIARWOOD GOLF COURSE. 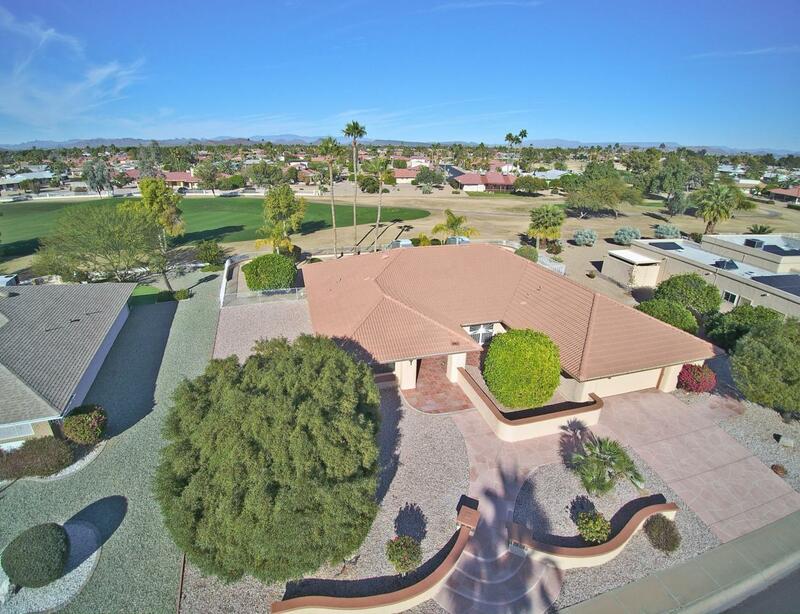 2,519 SF home on a well groomed 1/3 acre iron fenced lot. Yard is ideal for pets, adding a pool, or Patio Extensions. 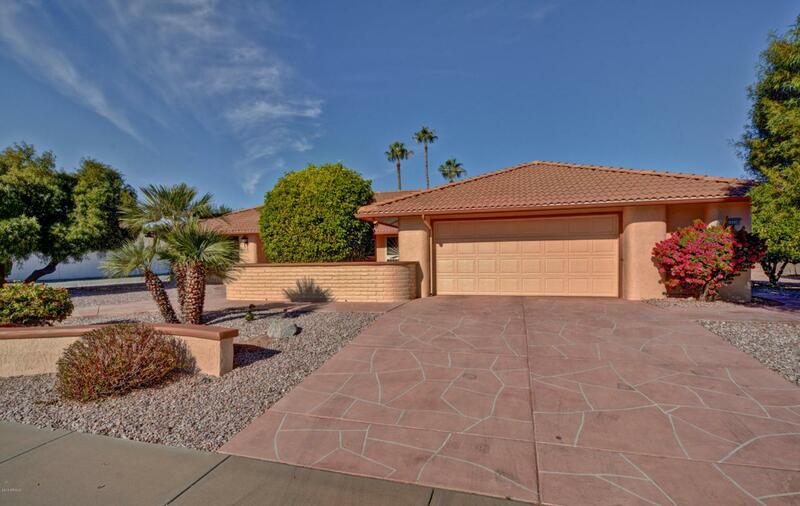 This property is IMMACULATE and has been well maintained by the owner. Bedrooms are Split 2&1. 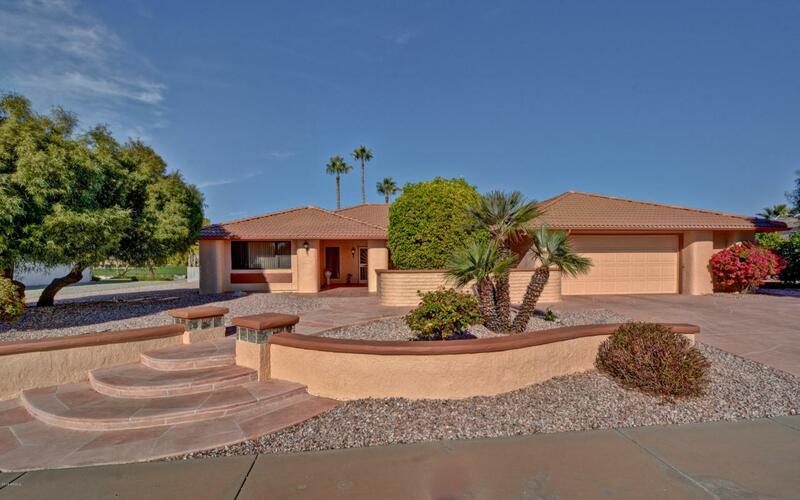 Offers a Great Room; Family Room; Lanai/Arizona Room; and a Computer Office. Extra wide garage has space for 2-cars + golf cart or work shop. There is a lot of potential here, just waiting for you to add your personal touches and now make it yours. (2) Trane heat/AC units were changed in 2001. Exterior of home was freshly painted Dec 2018. Impressive exterior and a great neighborhood.